Bauer bought Wireless stations, Spotify purchased Gimlet and Anchor media and Commercial Radio broke its revenue record for the third consecutive year. Bauer Media: First Celador. Then Lincs. Now Wireless. Bauer goes for the hattrick. The group has its sights set on building radio reach as we’ve previously discovered with its earlier acquisitions of Celador and Lincs FM’s local stations. 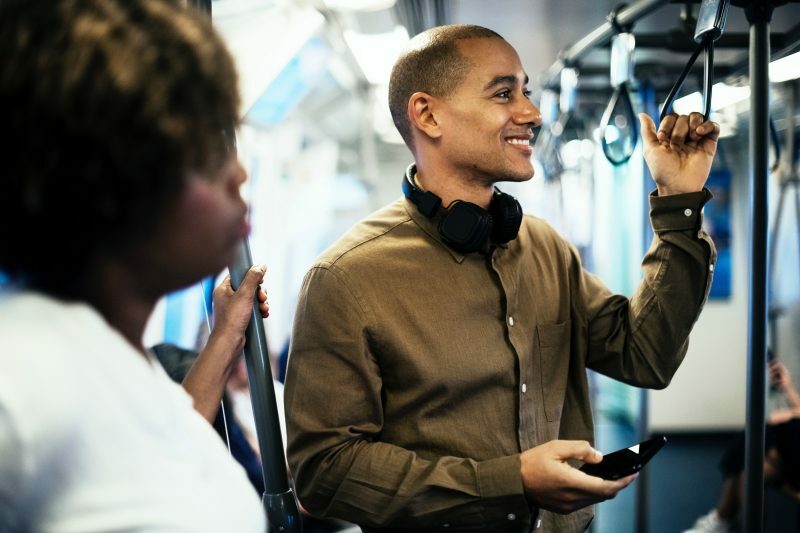 After just 72 hours of announcing its purchase of 36 stations across the two groups, Bauer revealed yet another astonishing power play; its purchase of Wireless Group’s local stations. Wireless has disclosed that it will be selling its local radio stations in England and Wales to Bauer Media. Included in the deal are stations: Radio Wave, Wish FM, Tower FM, Wire FM, Peak FM, Signal 1, Signal 2, Signal 107, The Wave, Swansea Sound, Pulse 1 and Pulse 2 and Wireless’ 80s digital services. All National stations including Virgin Radio and talkSPORT will not be affected by the deal and will remain in the Wireless Group, as will its seven other radio stations in Ireland and Northern Ireland (Q102 and FM104 in Dublin, Cork’s 96FM and C103 in Cork, Limerick’s 95FM, LMFM in Drogheda and U105 in Belfast). Spotify is striving ahead on their podcast quest; purchasing Gimlet and Anchor media. These podcast start-ups are responsible for creating hit shows including Home Coming and CrimeTown (Gimlet) and distributing up to 40% of new podcasts in the US (Anchor). These purchases are significant not only for the company’s market share but also signifies Spotify’s commitment to podcasts. The deal between Gimlet is said to be priced around $230 million – and it doesn’t stop there. Spotify is pledging to spend up to $500 million on deals this year. We can predict that with incredible levels of investment in podcasting, this will create more original content and listeners. Commercial radio’s appeal has very much been reflected by its recent revenue win. The medium has seen its third consecutive record-breaking year as sales reached £713.3m in the UK last year. This is a true testament to the strength of Radio in what is considered to be an uncertain time for traditional media. Around one hundred representatives gathered eagerly at Radiocentre’s Tuning In Conference in Scotland awaiting to hear about Radio’s impressive achievement in 2018. Siobhan Kenny, Radiocentre’s Chief Executive the revealed the news making it clear from the start that this success was no accident. If you want to find out more about advertising on commercial radio stations or digital audio platforms in the UK or internationally – we can help! Give us a call on 0207 907 0670 / 01228 580 380 or email us at radio.specialists@radioworks.co.uk and we can talk you through the process and deliver the best audio solution for you.